​Receive a highly personalised service. Have beyond your expectations met. are steadfastly committed to for you. (no GP or other Doctor referral is required). Brand new book now available! ​"Through the eyes of a Therapist"
"82 terrific techniques to make you awesome!" ​"Only in very few exceptions is the secret sanctuary of the therapy room unveiled. The discussions in the appointments, the private and personal disclosures remain highly guarded. 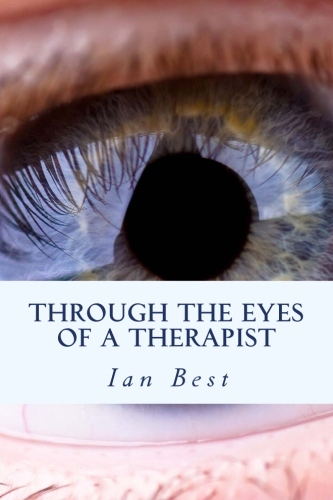 Now, you can see for yourself exactly what happens, what is said and precisely what the world of therapy looks like "Through the eyes of a Therapist". As a result the consistent common mistakes that people make with their thoughts, feelings and actions are revealed.You will discover how to avoid them, beat them and overcome the doubts, fears and limitations that hold you back! ​This heartfelt, personal account contains many examples that you will be able to identify with. It is highly easy to read, totally understandable and features techniques, methods and action points that you will be able to apply to your life immediately. trusty companion that will guide your way again and again." Click here for your your free three chapter sample and bonus "82 terrific techniques to make you awesome!" "After living with anxiety for nearly 3 years which was gradually getting worse and completely spoiling my life at times, I decided to make an appointment to see Ian at the recommendation of a friend. It was the best decision I could have made. ​I am now enjoying life to the full and can deal with all that life throws at me......" S.B.